Sonobond's team of technical experts is constantly improving and updating our product line to meet changing customer requirements. For example, our SonoWeld® and our SpliceRite™ welders can process tin-coated wires and terminals-and they're the ONLY ultrasonic welders with this capability! Our equipment efficiently replaces soldering with a method that is faster and has better electrical conductivity. 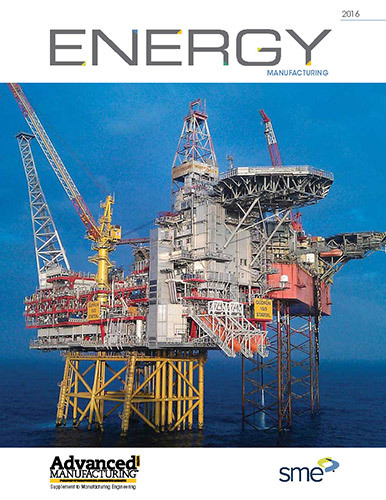 Click on the SonoWeld® or SpliceRite™ pages, under Welders/Bonders section, for more information. When the Axiom Group of Companies launched their new electronics division in 2000, ultrasonics was the only assembly method they considered to provide the high quality metal welds required for their product. The Ontario, Canada company manufactures wire harnesses and plastic components for automotive door mechanisms. The phrase “Failure is not an option” may have been coined by a NASA executive, but it also represents the feelings of those who supply armored vests and accessories for the military and law enforcement. Since a product failure can result in a life or death situation, there is no room for error in the manufacture of bullet-proof products. 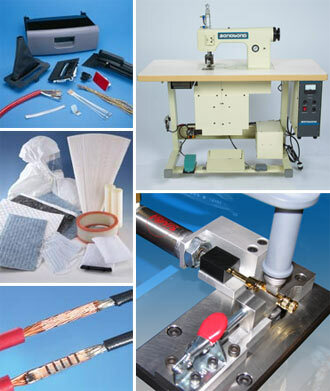 That’s why Paraclete Armor & Equipment of St. Paul’s North Carolina has replaced its sewing assembly method with ultrasonic bonding equipment from Sonobond Ultrasonics. Sonobond Ultrasonics announced today that filter manufacturers are utilizing a variety of ultrasonic bonding machines for assembly of filter media. The unique advantages that ultrasonic technology offers is especially useful for manufacturers of HEPA rated products. Manufacturers of electronic components, looking for consistent and efficient weld performance, are utilizing powerful ultrasonic equipment from Sonobond Ultrasonics for wire welding applications. Sonobond’s line of ultrasonic welders includes the most powerful ultrasonic spot welding system in the world, and the only ultrasonic welder that can join up to 10 stranded wires from a flat flexible circuit to multi-connection terminals in a single pulse. Ultrasonic metal welding equipment from Sonobond Ultrasonics is helping ElectroCanada improve their metal welding capability and reduce cost. The Toronto-based manufacturer provides wire harnesses for the automotive industry, as well as off-road vehicles. Sonobond Ultrasonics, a leader in the manufacturing of ultrasonic bonding and cutting equipment for textiles, has developed a variation of its best-selling SeamMaster for cutting and sealing plastic films and synthetic fabrics, such as those used to manufacture insulating blankets used in the aerospace industry. Ultrasonic bonding units from Sonobond Ultrasonics are providing AmericanAirFilter with a fast, efficient assembly method to manufacture several types of commercial air filters. AAF International®, located in Louisville, Kentucky, provides filtration products for HVAC applications, dust collection, nuclear and bio-chemical products. Other joining methods may be cheaper to buy, but none is as cost-effective to use. Ultrasonic welding is a proven method for assembling metal parts. Typical applications include wire harnesses, automotive parts, medical devices, rechargeable batteries, and copper tubing for heating, ventilating and cooling equipment. 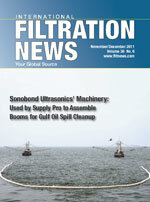 Kuss Filtration Uses Ultrasonic SeamMaster from Sonobond in Assembly of Fuel Filters. Ultrasonic metal welding holds distinct advantages over mechanical assembly devices and soldering, according to engineers at Electro-Canada, Toronto, (www.electrocanada.com), a manufacturer of wire harnesses for automotive and off-highway industries.